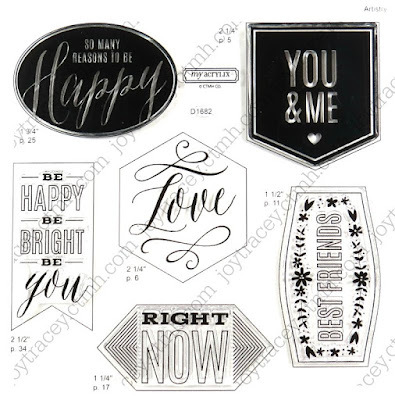 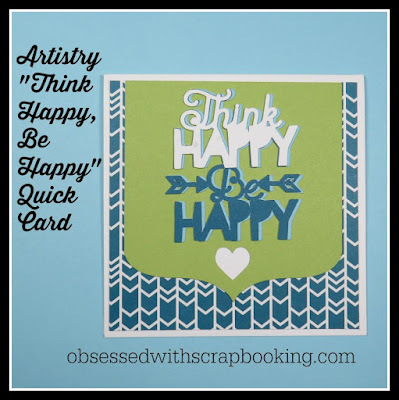 What I love about the new Artistry Cricut cartridge from Close to My Heart is the fun, funky word art that is on it! 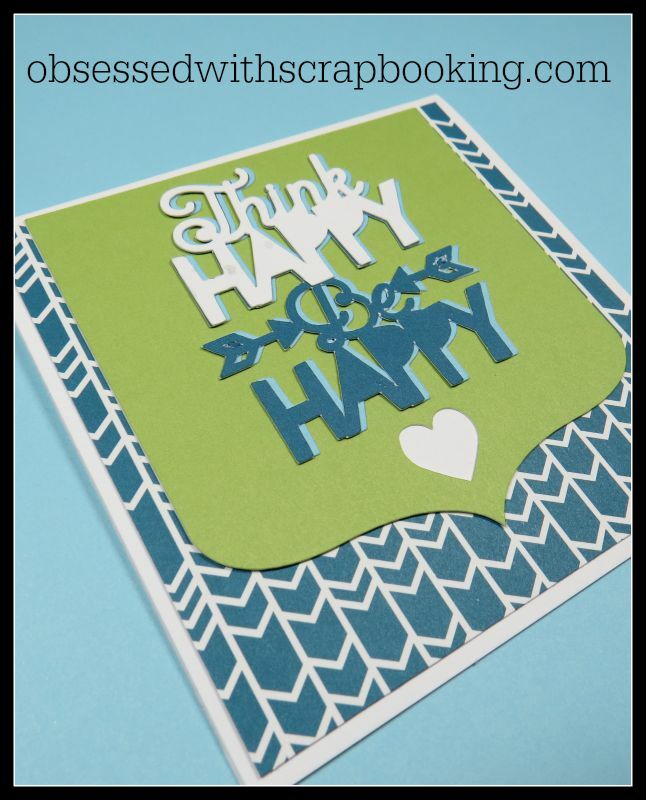 I decided that a "think happy, be happy" card would be fun and appropriate both both men and women - especially if you used neutral colors! 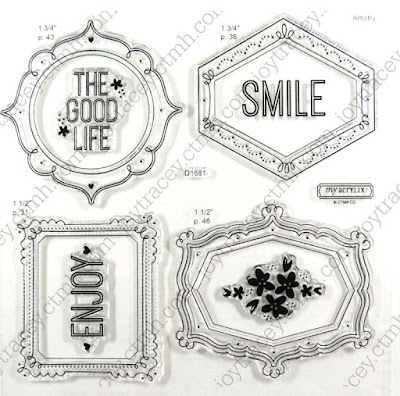 From the Artistry Cricut cartridge, the Think Happy, Be Happy is cut 2-3/4" and the green background piece is cut at 4". 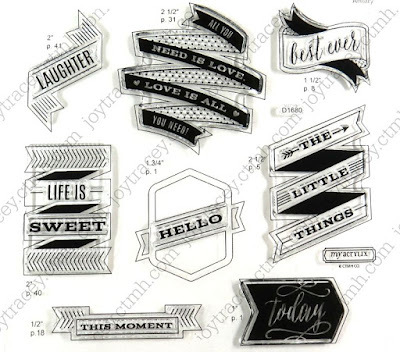 This cut would be fun on a T-shirt also! 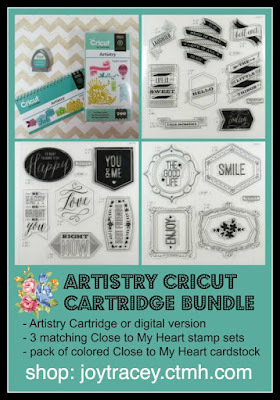 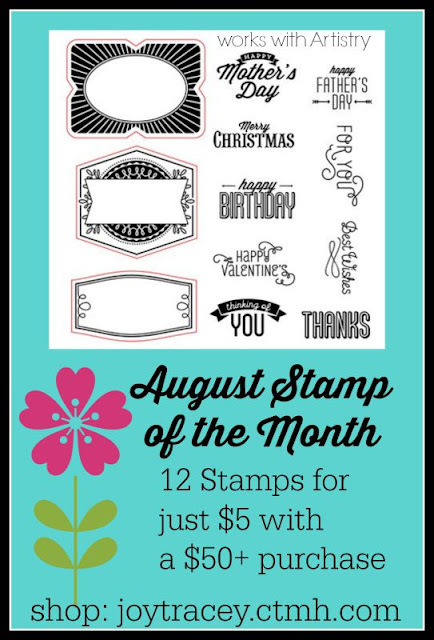 Get the FREE Cricut Explore file HERE!